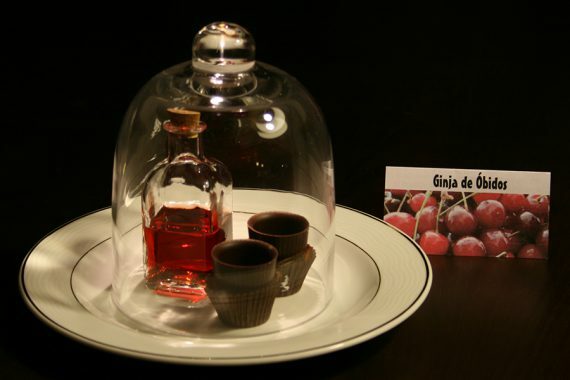 Visit the most romantic village of Portugal and eat chocolate. 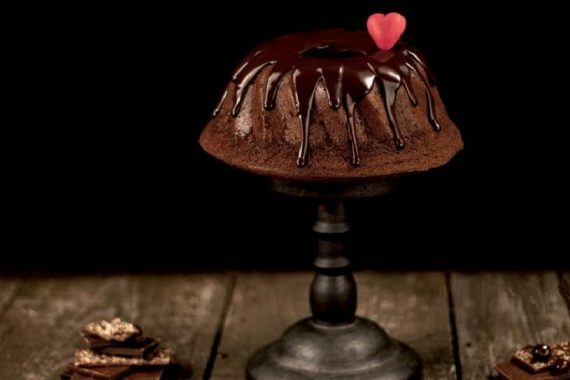 The Chocolate Festival Óbidos is from April 25 until May 5, 2019. The smell of chocolate in the air, beautiful chocolate sculptures, demonstrations by top chefs, exhibitions and even fashion shows. Who doesn’t like chocolate? Choose one of our packages and enjoy a comfortable stay at B&B Quinta da Olivia. Our Bed and Breakfast is only a 15 minute walk from the historical center of Óbidos. You can also extend your stay and take this opportunity to visit the many sites that the Silver Coast has to offer. If you want to spend a weekend with the one you love, it doesn’t get more romantic than this. 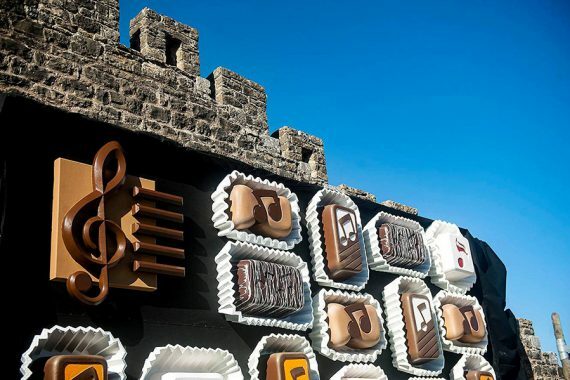 You can also visit the official site of Chocolate Festival Óbidos.